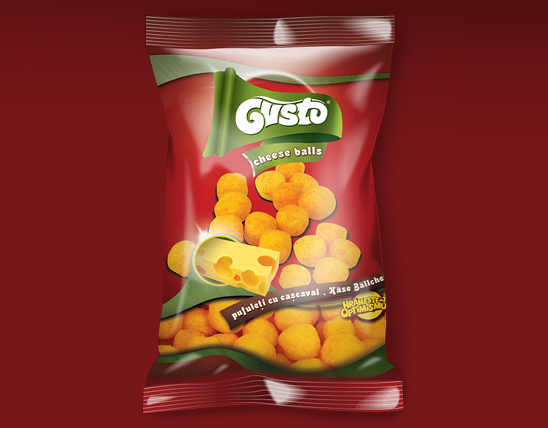 Imagine the fine delicate taste of the best cheese, its flavor and creamy texture will conquer the senses! 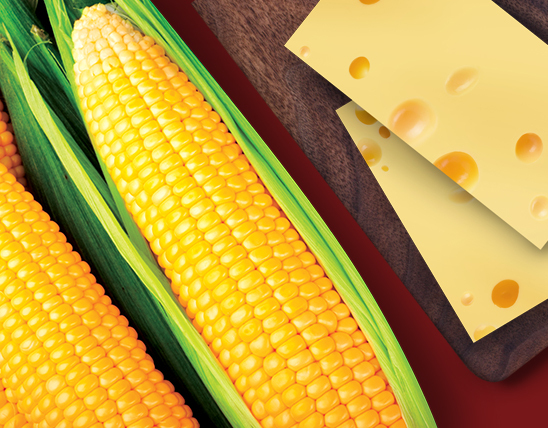 Imagine the fine delicate taste of the best cheese, its flavor and creamy texture will conquer the senses! 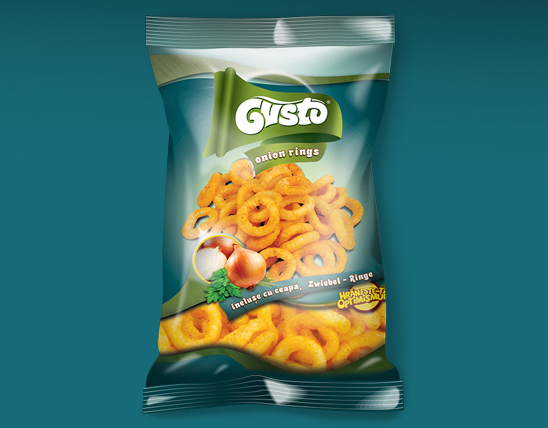 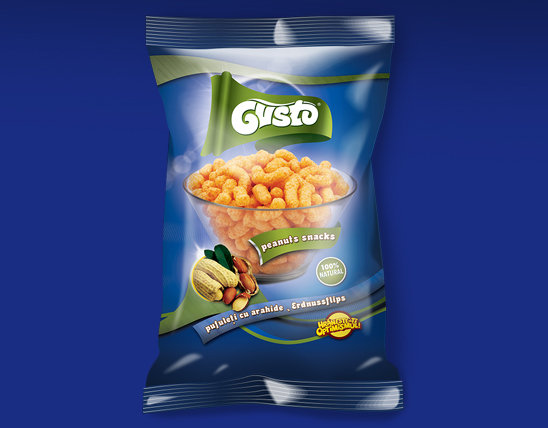 Then add the tastiest salty, 100% natural GUSTO Corn Puffs! 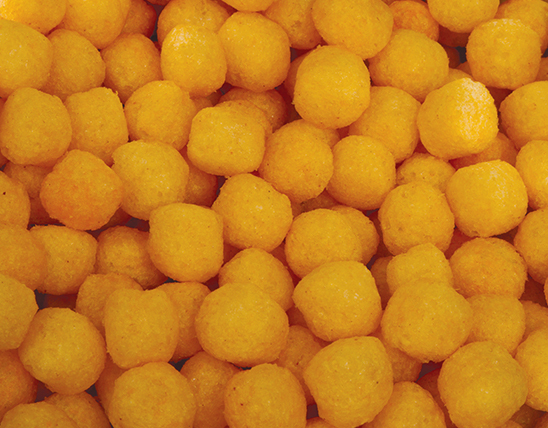 The round corn puffs have a surprising crunchy texture that will create the perfect combination for this savory snack.